Will Smith looks amazing in this trailer, both mature and ready for a big role like this. Mark my words, he’ll be the first to play Barack Obama in an Oscar-worthy docu-drama, here in the next 10 years. 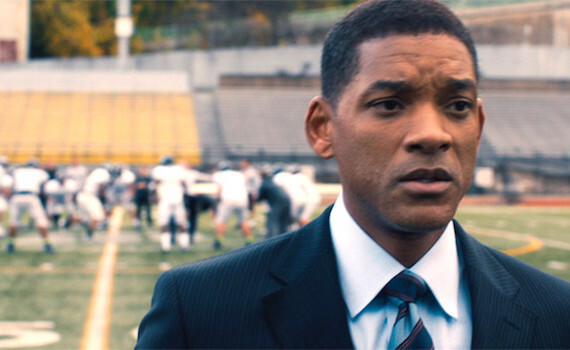 But going back to the film at hand, Concussion has what it takes to be a landmark film. Not only does it deal with a current issue and the country’s most popular television item, but it stars a man who might re-make his career with one character. Bring it on.